Every edition of the Universiade gives athletes a chance to etch their names in the history books. 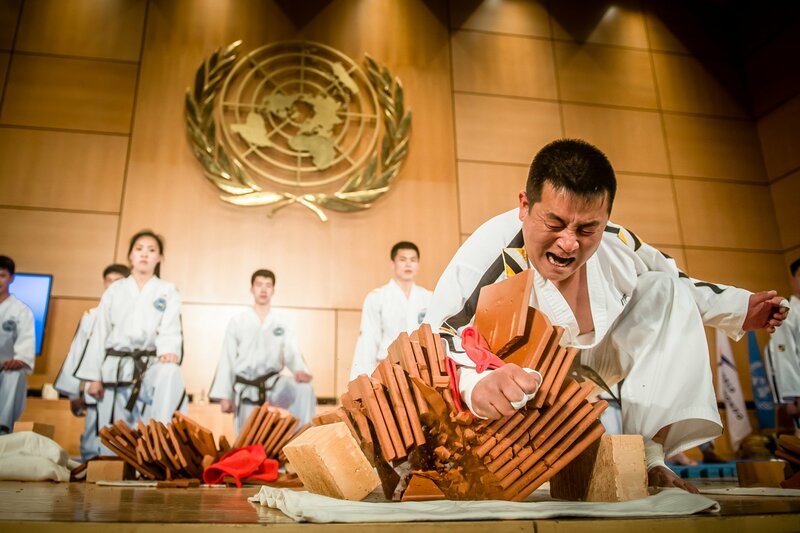 While all those who qualify and enter the Universiade competition arena are champions in their own right, some athletes dazzle on the stage, producing moments that stand the test of time. Some Universiade Legends announce their arrival to the world’s sporting stage while at the Universiade. 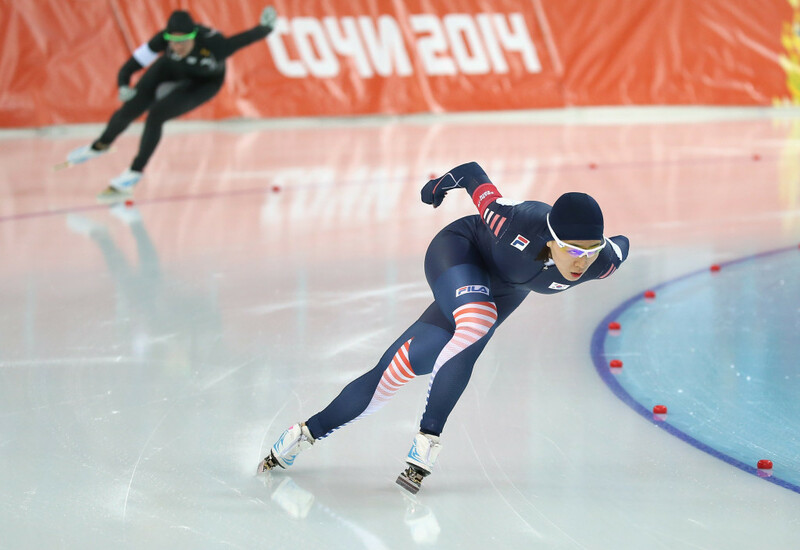 Other Legends go on from their university athletic career to attain their storied status, while a few sport icons put a capstone on their careers with dominating Universiade performances. These are the stories of the Universiade Legends. Check back here from time-to-time. 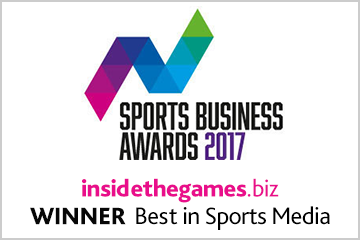 With over eight decades of Universiades to draw on, we have many stories to tell so we will be regularly updating this section. 2007 Winter Universiade, Turin: Speed skating gold at 500m. 2009 Winter Universaide, Harbin: Gold at 500m, bronze at 100m. 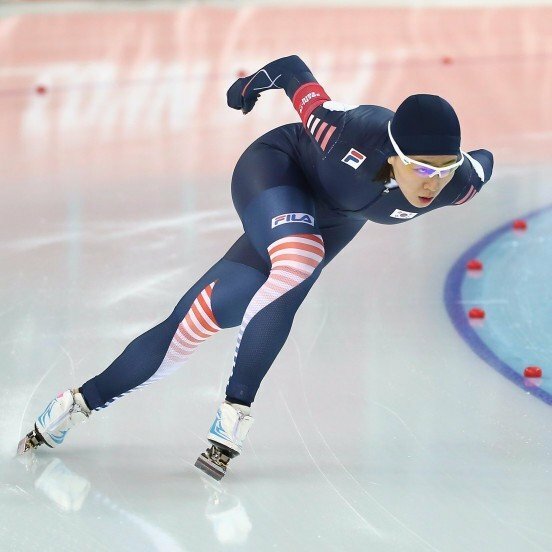 South Korean speed skater Lee established a winning pattern ahead of her consecutive 500m victories at the Vancouver 2010 and Sochi 2014 Winter Olympics. 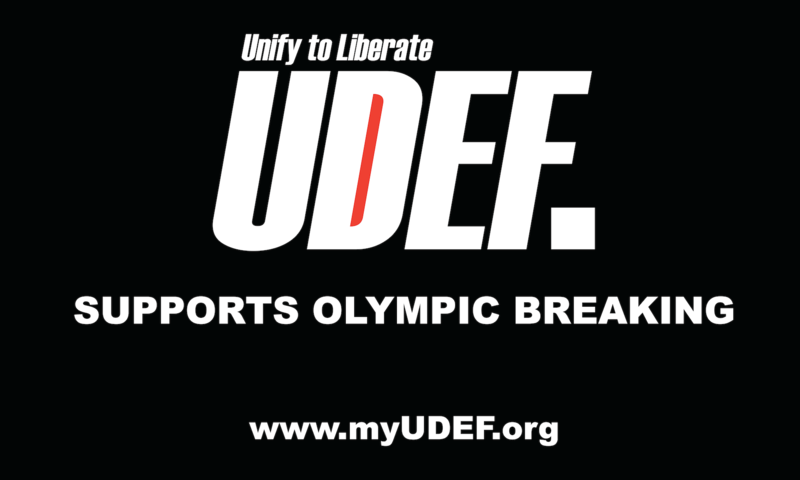 At the 2007 and 2009 Winter Universiades, this hugely competitive athlete earned gold over the same distance. Her exploits in Vancouver and Sochi meant her becoming the first woman since Canada's Catriona Le May Doan at the 2002 Games to defend her gold at the event. She also became the third woman to win back-to-back Olympic golds at the 500m, and was the first Korean to do so. Lee established herself on the international scene with a bronze medal in the all-around competition at the 2005 World Junior Championships and another bronze, over 500m, at the World Championships. The world title over 500m was hers in 2012, 2013 and 2016. She is also the 500m women’s world record holder thanks to her time of 36.36 set in Salt Lake City in 2013. Victory in the women’s skeleton event at the 2005 Winter Universiade at Innsbruck in Austria prepared Britain’s Shelley Rudman for an unexpected Olympic flourish at the following year’s Winter Games in Turin. But in order to take part in those Games, Rudman needed £4,000 ($5,100/€4,800) for a new sled, and her home town of Pewsey helped raise the money with a sponsored canoe event. Once in Turin - Rudman, who took up teaching after doing a BSc at St Mary’s College, Twickenham - was aiming for a top-10 finish, but after being fastest in practice, she took fourth place in her first run and claimed silver with second place in the final run. Despite recording the fastest second run at the 2010 Vancouver Winter Games, she only finished sixth. But her competitive standing took another huge upward jump in 2013 when she secured the world title before making a final Olympic appearance in Sochi the following year. Louganis is the only male and only the second diver in Olympic history to have swept the golds in consecutive Games, which he did in 1984 and 1988. For many sports followers, however, he will be remembered more clearly for the horrendous accident during the preliminary competition at the 1988 Seoul Olympics when he was left with cuts and concussion after hitting his head on the end of the springboard. Louganis came through, however, responding with the highest single score of the qualifying round with his next effort. His Universiade success came the year before the Los Angeles Olympics, in Edmonton, and he warmed up well by winning the 3m springboard and 10m platform golds. By then, Louganis, a longtime gay rights activist, was highly experienced, having won 10m platform silver at the 1976 Montreal Olympics at the age of 16 and 10m platform gold at the 1978 World Championships. Favourite to win Olympic gold four years later, his chances were ended by the US boycott of the Moscow Games. Two years later he won the first of two world championship golden doubles at Guayaquil and Madrid, becoming the first diver in a major international meeting to get a perfect 10 score from all seven judges. 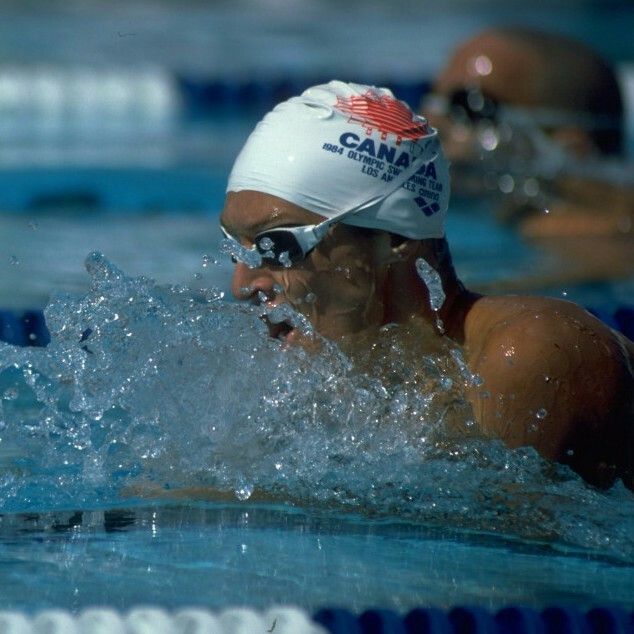 By the time Alex Baumann competed in the 1983 Universiade at Edmonton, in his adopted country of Canada, his swimming career was already well established. 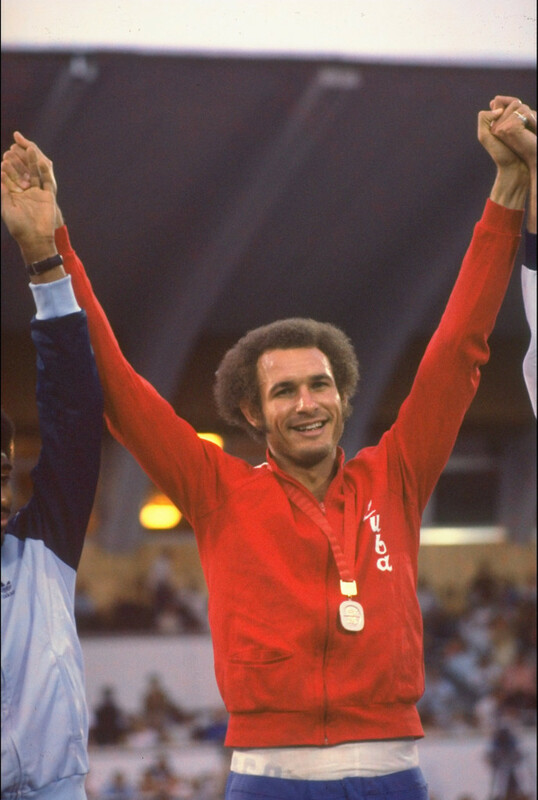 Having taken up the sport aged nine, soon after his family had moved from their native Prague to Sudbury, Ontario in 1969 following the political upheavals in Czechoslovakia, Baumann earned two golds at the 1982 Commonwealth Games in Brisbane, Australia. In winning the 200 metres and 400m individual medleys, he set world and Commonwealth records respectively. The performances were all the more creditable for the fact that his preparations had been marred by a 10-month absence from the pool because of a chronic shoulder problem. Baumann, who attended Laurentian University in his home town of Sudbury, Ontario, repeated his Brisbane individual medley victories at the following July’s Universiade, and finished his season by lowering the 400m individual medley world record at the Olympic trials. Baumann won both the 200m and 400m individual Olympic titles at the 1984 Los Angeles Games - where he was Canada’s flagbearer at the Opening Ceremony - setting respective world records of 2min 01.42sec and 4:17.41. 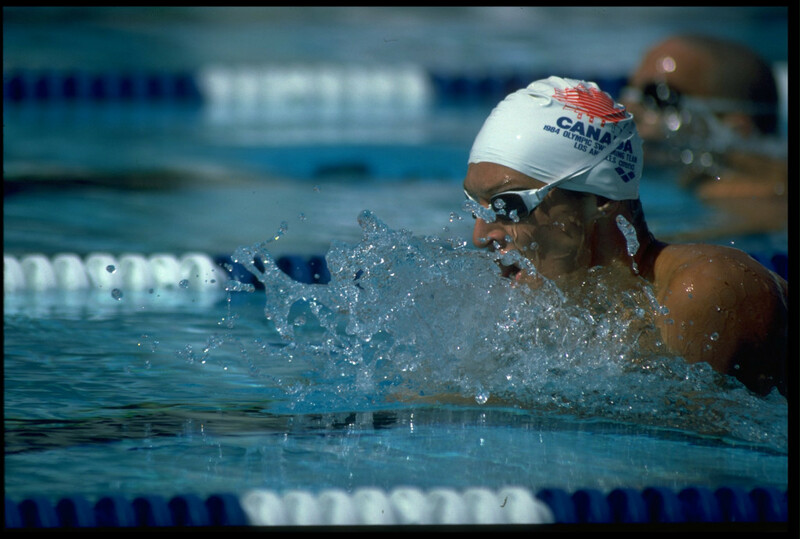 He thus became one of only six Canadians to have won two Olympic golds. He added two more Commonwealth medley golds in his last championship appearance at the 1986 Edinburgh Games. Romania’s Nadia Comaneci made Olympic history at the 1976 Montreal Games when she became the first gymnast to earn a perfect 10 score, which she did during the team compulsory competition on the uneven bars. By the time those Games finished, the slight, dark-haired 14-year-old had added another six scores of 10 as she won gold in the beam and became the first gymnast from her country to win the individual all-around competition. At the 1980 Moscow Olympics, Comaneci won gold on the beam and floor exercise. Her international career ended a year later as, taller and heavier than she had been in Montreal, she earned two 10 scores at the Universiade in Bucharest to huge home acclaim in what turned out to be her last championship appearance. Comaneci graduated from the Politehnica University in Bucharest with a degree in Sports Education that qualified her to coach athletics. She defected to the United States in 1989. In 1996, she married US gymnast Bart Conner, a double gold medallist at the 1984 Olympics. The ceremony took place in Bucharest and was televised live throughout Romania. 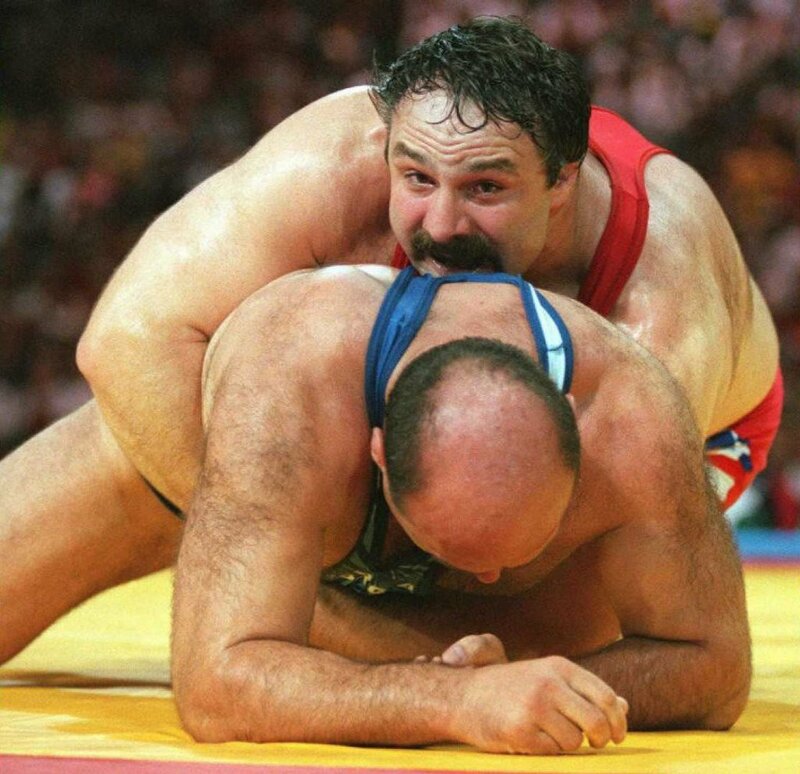 Baumgartner, one of the most accomplished US wrestlers of all time, ranked as one of the top super-heavyweight freestyle competitors for more than a decade - and his international career got underway with victory in the 100 kilograms-plus freestyle competition at the 1981 Universiade in Bucharest. The 20-year-old from New Jersey defeated Bulgaria’s Sergey Stoytchev in the final to earn the first of a long sequence of gold medals. His first world championship medal, a bronze, came three years later. He ended with three world titles to his name. Home Olympic gold in the 130kg freestyle category was delivered in Los Angeles in 1984. 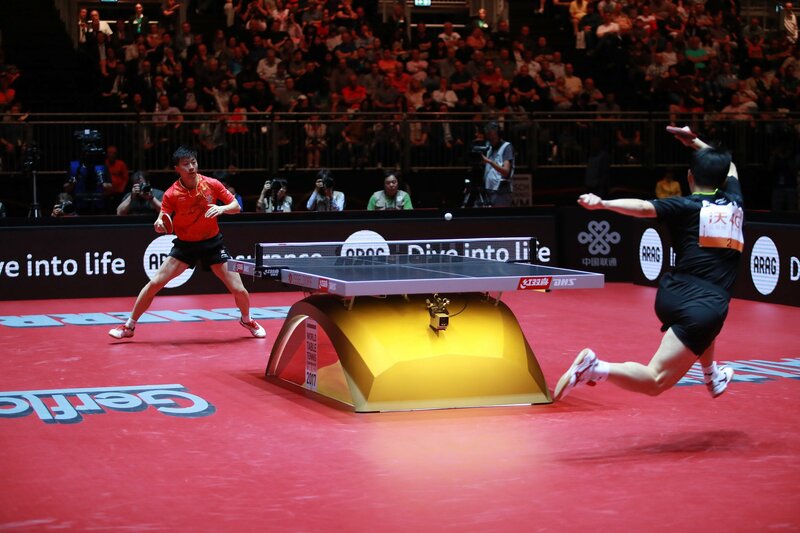 Baumgartner had to settle for silver in Seoul four years later after defeat by Davit Gobejishvili, but he earned his revenge over the Georgian in the 1992 Barcelona final to claim a second Games gold. After his world titles in 1993 and 1995, Baumgartner was favourite to end his Olympic career with another home gold in Atlanta, but a loss to Russian Andrey Shumilin left him with a bronze medal. 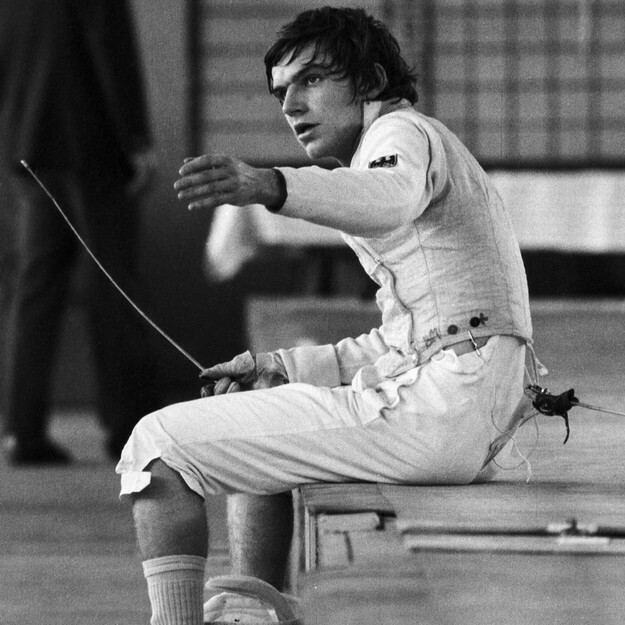 While Thomas Bach, now President of the International Olympic Committee, did not earn any medals at the two Summer Universiades in which he took part, his fencing career nevertheless hit the heights during the 1970s. In 1973, at the World Fencing Championships in Gothenburg, Bach - who earned a Doctor of Law degree from the University of Wurzburg, his native city, in 1983 - won his first big international medal, a silver, as part of the West German men’s foil team. Three years later, in Montreal, Bach and his West German team-mates Harald Hein, Klaus Reichert, Matthias Behr and Erk Sens-Gorius earned the Olympic gold medal in the men’s team foil, defeating Italy 9-6 in the final. The following year came another gold medal for the team in the 1977 World Championships at Buenos Aires, and two years later Bach and Co completed their set with a bronze at the World Championships in Melbourne. 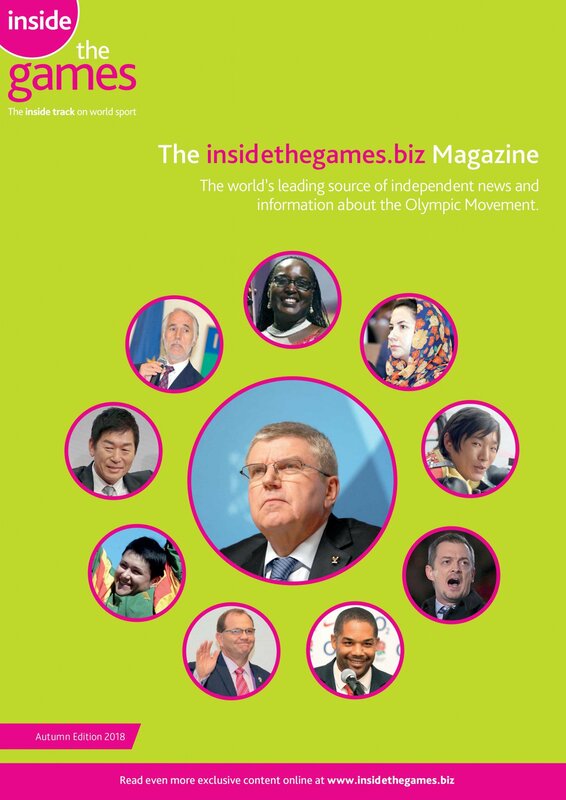 FISU President Oleg Matytsin told insidethegames: "You would have to ask him for his memories, but as he said, each Universiade is an unforgettable experience, a moment of excitement which is shared by all athletes. 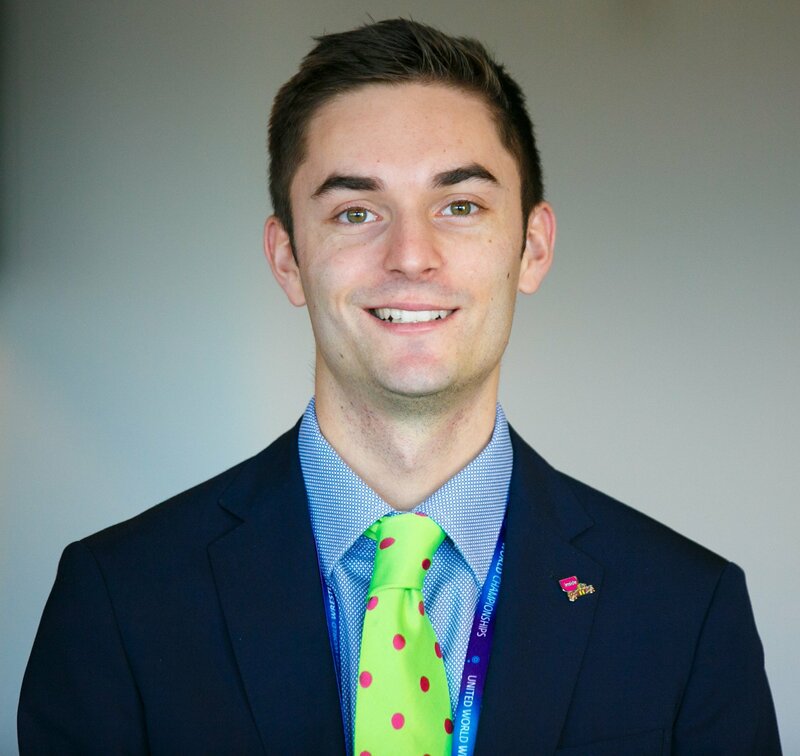 "I also would say with some pride that Dr Bach is the perfect example of how sport can positively shape leaders. Clearly, he reached the pinnacle of his sport and was able to use success to positively shape his career. 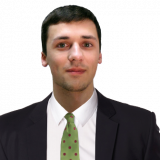 "A world where the leaders of society are positively influenced by their university sport experience is the guiding vision of FISU. 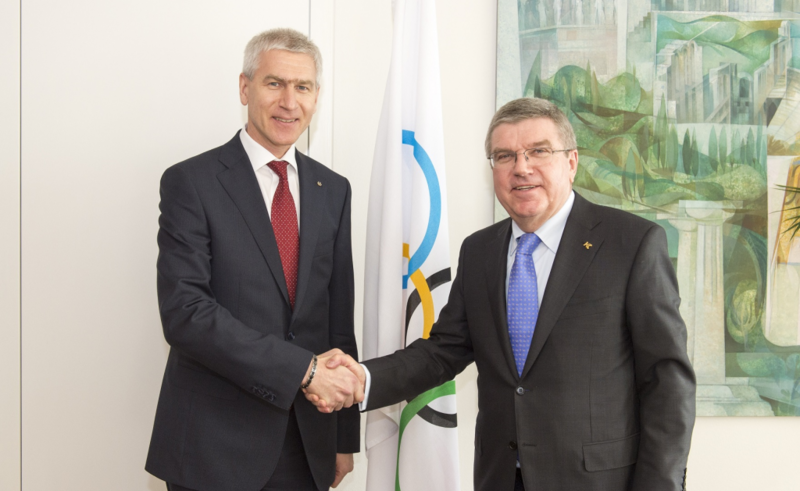 What Thomas Bach has achieved, both inside and outside the sports arena, is an embodiment of the FISU vision." Italian sprinter Pietro Mennea, who won the Olympic 200m title in 1980, competed in three Universaides, producing one of the competition’s outstanding performances in 1979 as he recorded a 200m world record that lasted for 17 years before Michael Johnson broke it at the 1996 US Olympic trials. In the rarified atmosphere of Mexico City, Mennea clocked an astonishing 19.72, beating the time of 19.83 Tommie Smith of the US had set on the same track in winning the 1968 Olympic title. The time still stands as the European record. 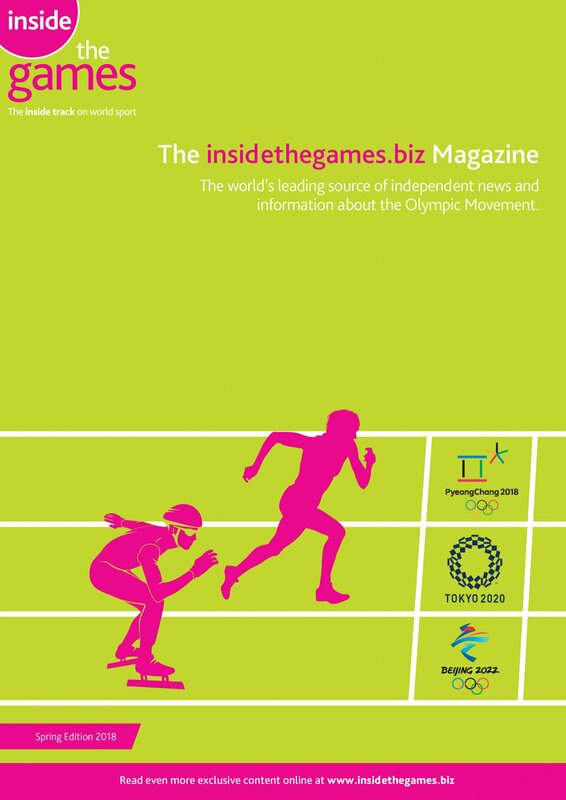 Mennea’s Universiade career had begun in Moscow six years earlier, a year after he had taken Olympic 200m bronze in Munich. He won the 200m gold in Russia, plus bronze medals in the 100m and 4x100m. 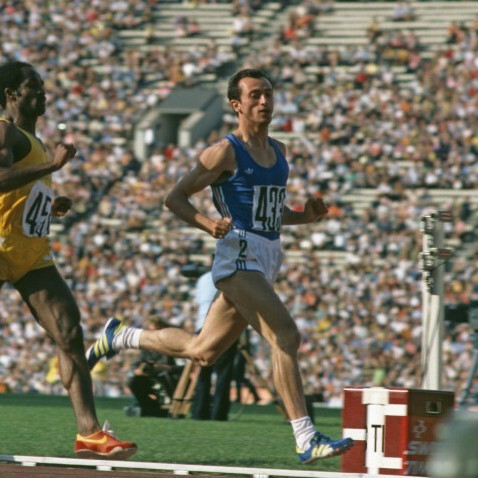 In 1975, a year after taking the first of three European titles, the Italian won two more Universiade golds in Rome over 100m and 200m. His crowning moment arrived in the city where his Universiade career had begun, Moscow, as he lived up to his billing as favourite for the 200m title as he defeated a field including Jamaica’s reigning champion Don Quarrie, 100m silver medallist Silvio Leonard of Cuba and 100m champion Allan Wells of Britain, whom he beat to gold by just 0.02. Olga Korbut’s Olympic debut at the 1972 Munich Games earned her gymnastic gold medals for the beam, floor exercise and team competition. But it was the technical daring and emotional impact of this tiny 17-year-old Soviet athlete - known as the Sparrow from Minsk - which was to create a lasting legacy in the history of the sport. In her first event in Munich, Korbut created uproar as she successfully performed something that no one had tried at an international competition: a backward flip on the 4.5in thick beam. 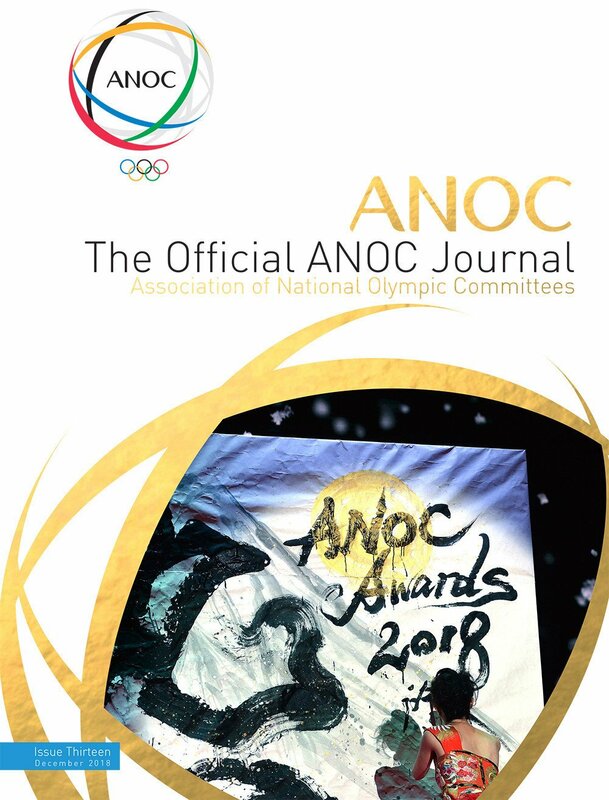 When she slipped and made several errors in the uneven bars, effectively ending her winning chances in the all-around competition where gold went to team-mate Lyudmila Tourischeva, she publicy wept. At the next day’s final of the bars, however, she unleashed the "Korbut flip" - a unique standing back somersault move that had never been seen before. To huge crowd disapproval, her score only earned her silver. In 1973, she earned home victory at the Universiade in Moscow with a performance that was described as "even more spectacular than Munich". Hampered by injury at the 1976 Olympics, she nevertheless added another gold in the team event, and took silver in the beam. Korbut graduated from the Grodno Pedagogical Institute in 1977 and retired from gymnastics to become a teacher. 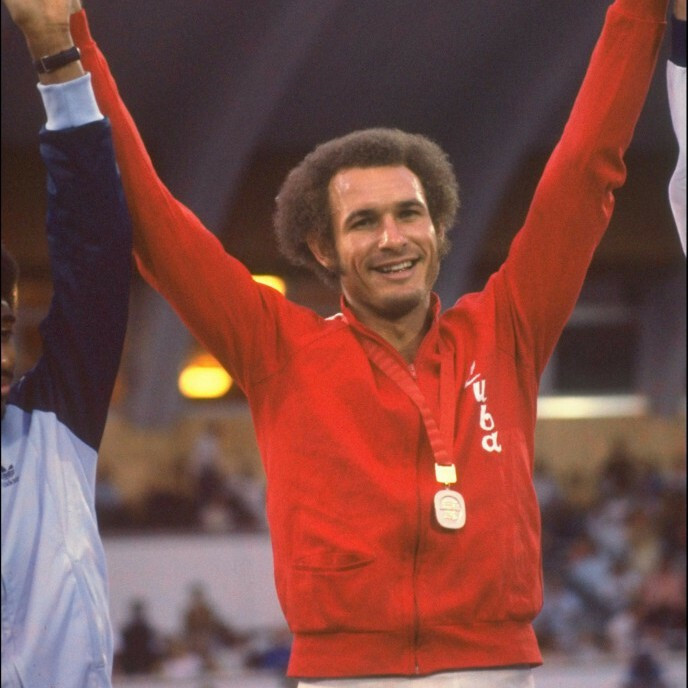 This huge and hugely talented Cuban athlete, who was originally steered towards a basketball career, announced his international potential in track and field as he won the 400m title at the 1973 Universiade in Moscow. Four years later, he secured another Universiade gold in Sofia - this time over 800m. In between these two victories, the 6ft 2in athlete from Santiago de Cuba produced one of the all-time great Olympic performances at the 1976 Montreal Games as he became the first since Paul Pilgrim at the 1906 Intercalated Olympics to complete the men’s 400m and 800m double. Juantorena had only taken up two-lap running the previous year, but he led the field in the 800m final for most of the race before clocking a world record time of 1:43.47. Three days later, he added the Olympic title over the single lap in a low-altitude world record of 44.26. His Universiade career ended with a flourish in Sofia as he improved his own world 800m record to 1:43.44. Heide Rosendahl’s haul of two golds and a silver at her home 1972 Olympics in Munich were the culmination of an athletics career that had promised such achievement for more than five years. 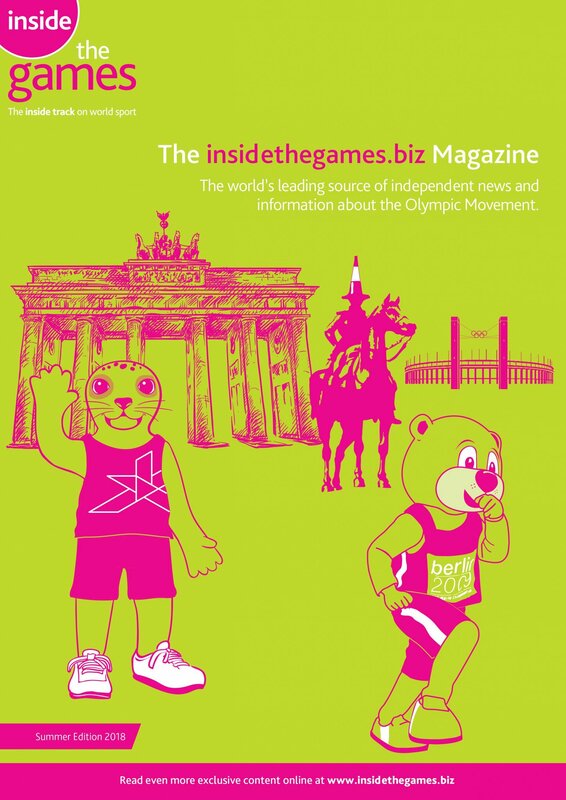 The West German’s first international flourish came at the 1966 European Championships, where she won silver in the pentathlon, and she upgraded to gold at the 1971 Europeans in Helsinki. By the time of that victory, she was already long jump world record holder after an astonishing performance at the 1970 Universiade in Turin, where she reached 6.84m, adding two centimetres to the mark set by Romania’s Viorica Viscopoleanu in winning the 1968 Olympic title in the thin air of Mexico City. Rosendahl’s world record stood until 1976. 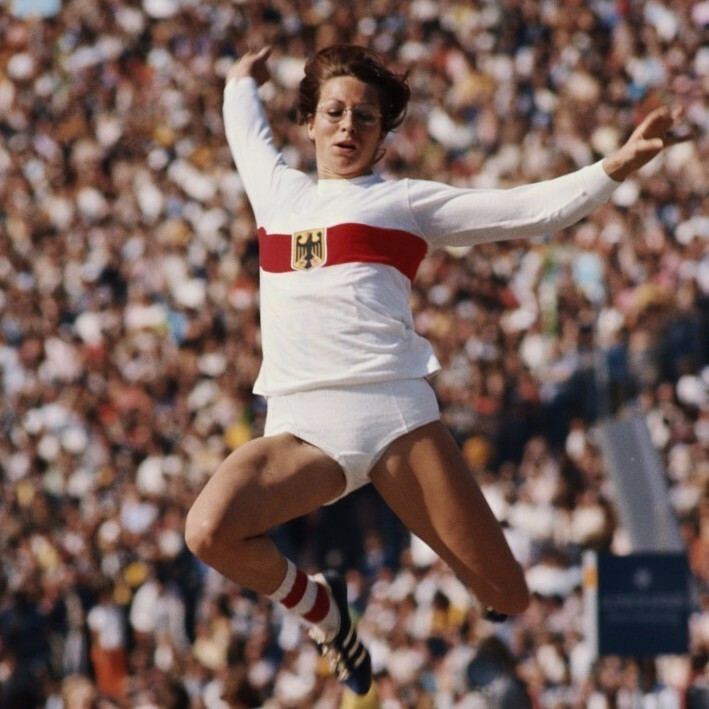 Rosendahl won the Munich Olympic long jump with 6.78m, beating Bulgaria’s Diana Yorgova by one centimetre, and she anchored the West German team to victory in the 4x100m, holding off East Germany’s individual champion Renate Stecher. She also took silver behind Great Britain’s Mary Peters in a dramatic pentathlon competition. Rosendahl, German sports person of the year in 1970 and 1972, is the mother of pole vaulter Danny Ecker, 2007 world bronze medallist and European indoor champion.